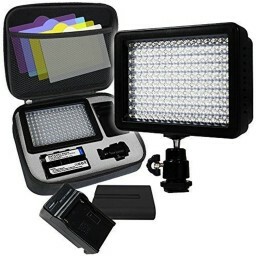 This Bundle Kit includes some of our best and newest items. 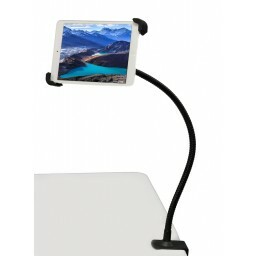 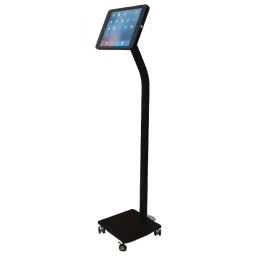 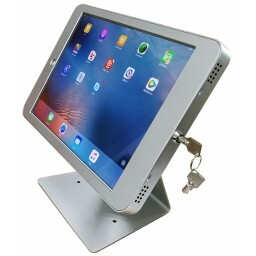 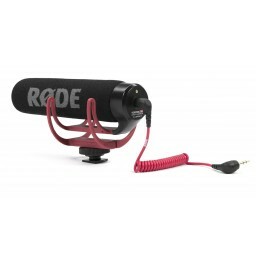 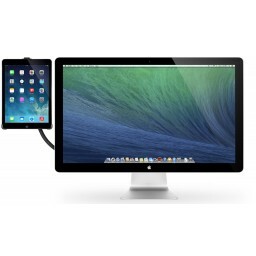 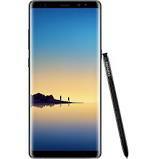 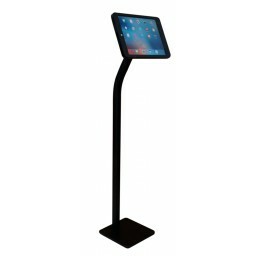 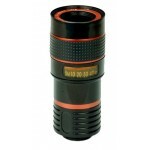 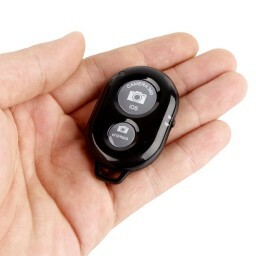 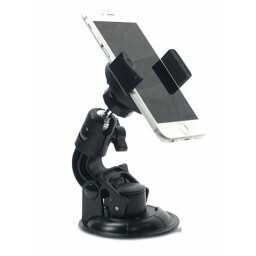 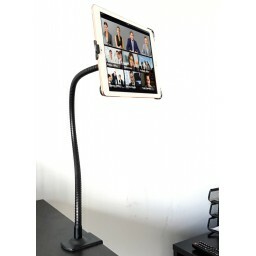 It's the perfect addition to your business whether for work or home use! 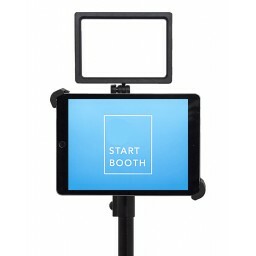 This kit includes everything you need to give your business that professional look and feel your customers demand right out of the box! 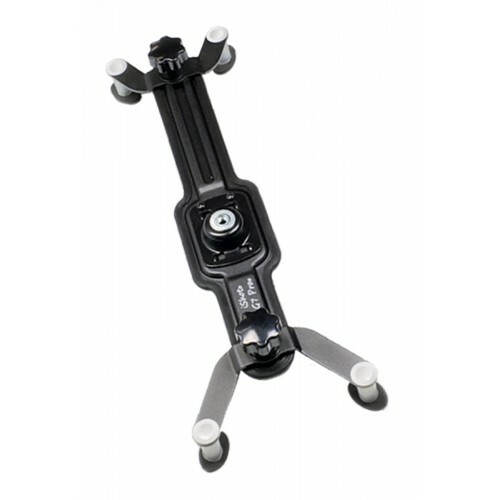 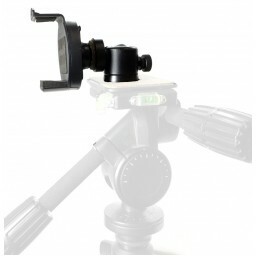 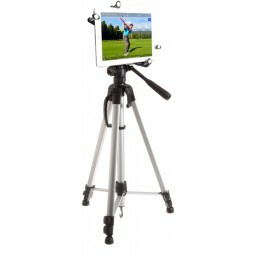 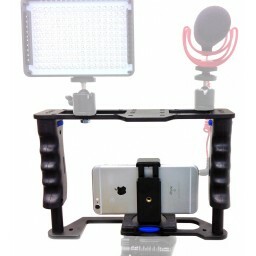 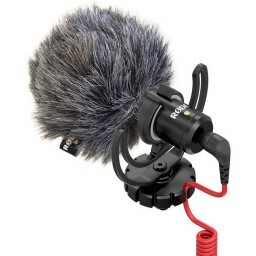 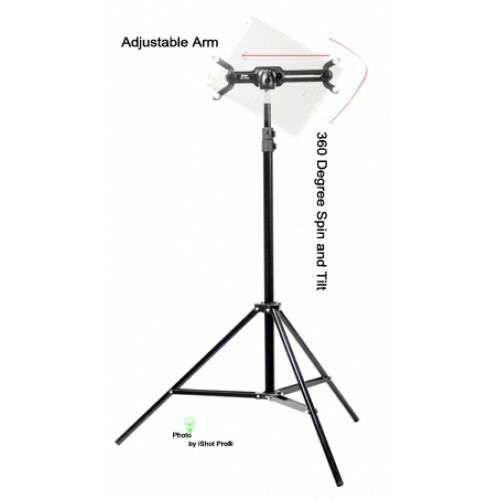 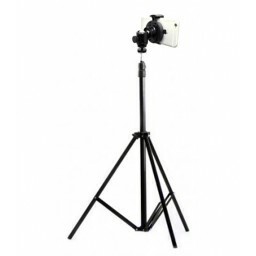 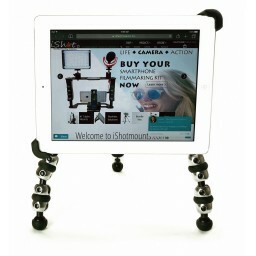 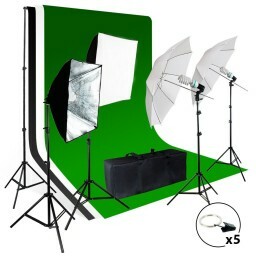 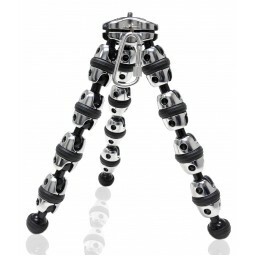 Bundle Kit includes Mount, Tripod Stand, Ball Head and Carry Bag. 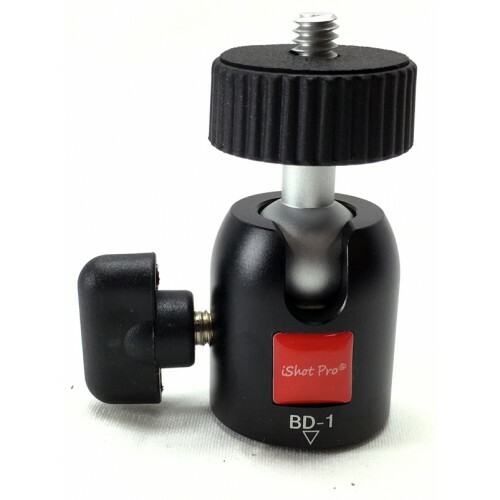 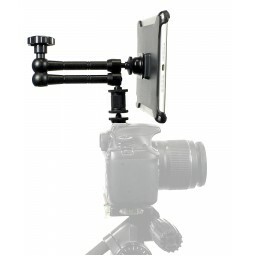 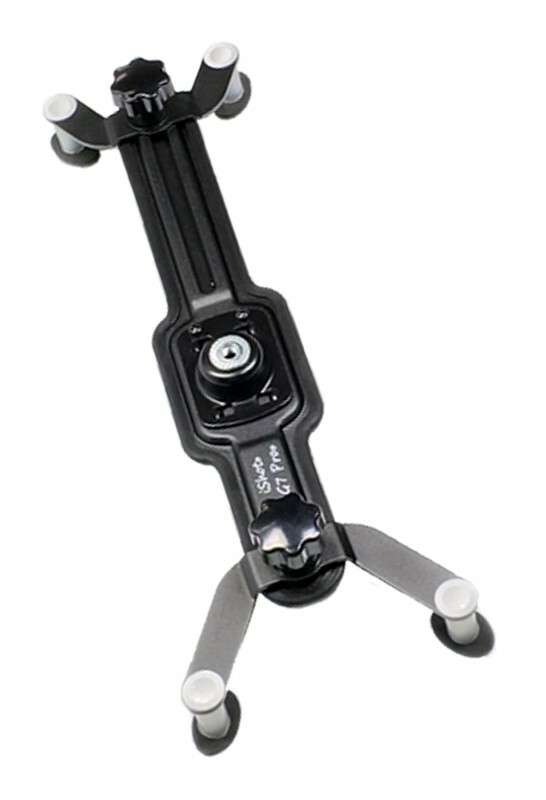 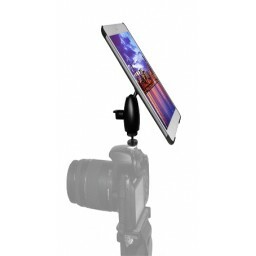 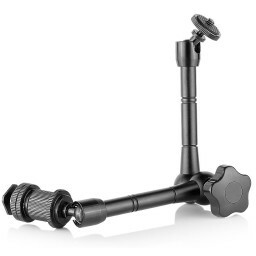 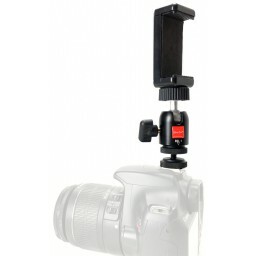 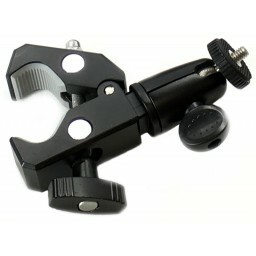 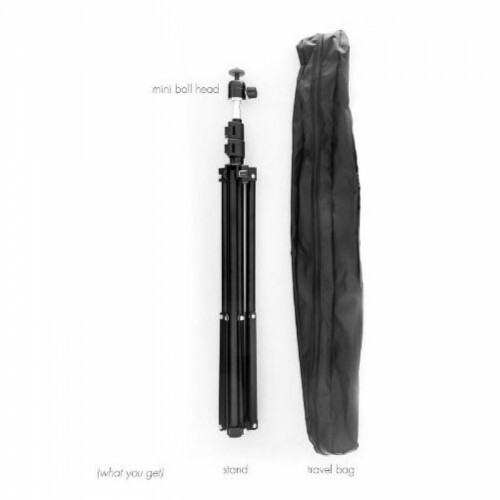 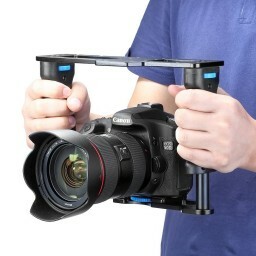 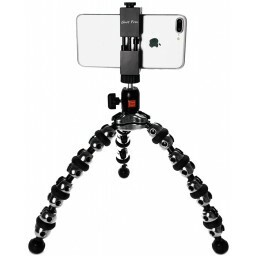 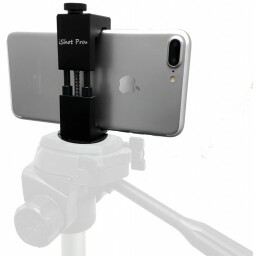 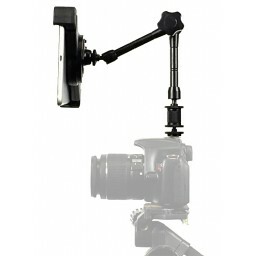 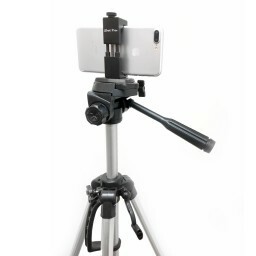 Simply, Un-fold / Setup the tripod stand, Secure the G7 Pro Tablet Tripod Mount to the ball head and then secure everything to the tripod stand via simple twist on the 1/4 20 universal threads. 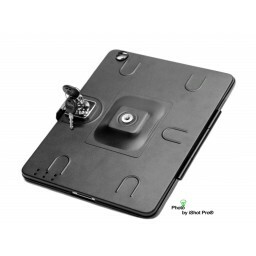 Insert Tablet, Done! 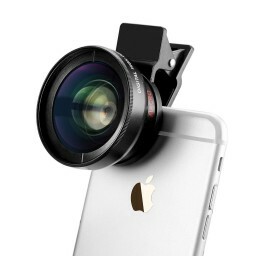 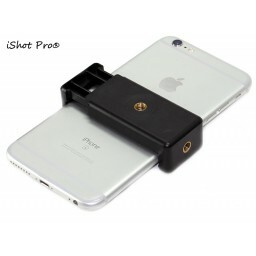 This works with or without a case so if you want to keep your case on everytime you use it, you're good to go. 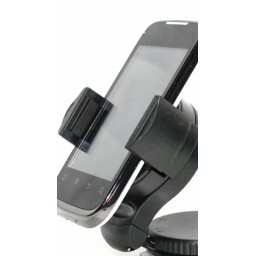 The arms have enough room to accomodate up to 1" thick cases such as Otterbox and Survivor Cases. 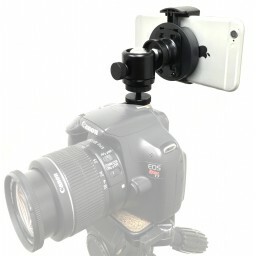 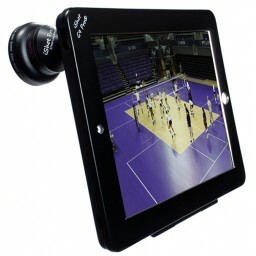 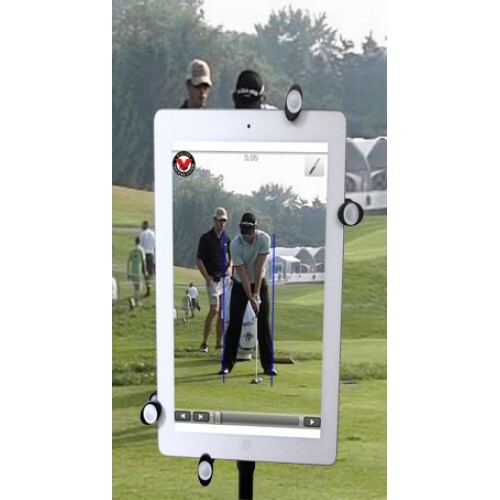 You'll have 360 Degree movement of the ball head so switching from Landscape to Portrait is so easy. 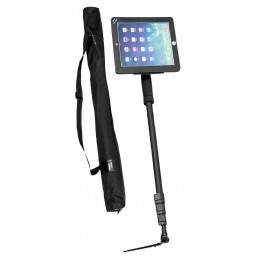 Come with a nice carry bag so when your done using the setup it stows away nicely. 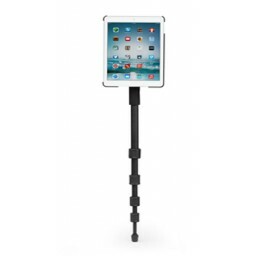 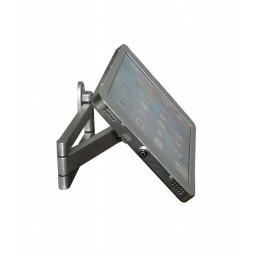 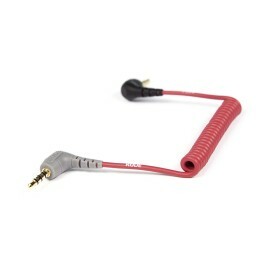 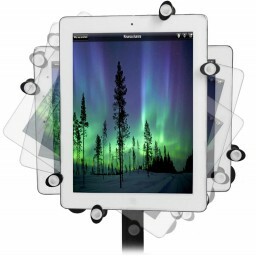 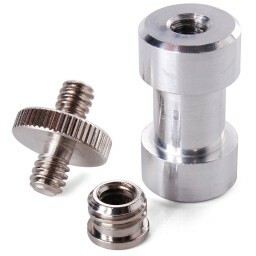 Compatible with Any iPad (excl. 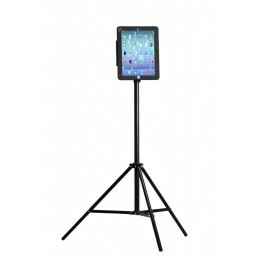 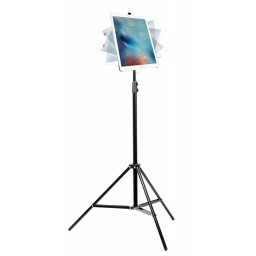 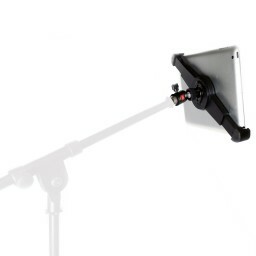 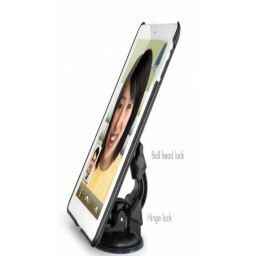 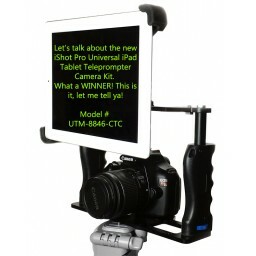 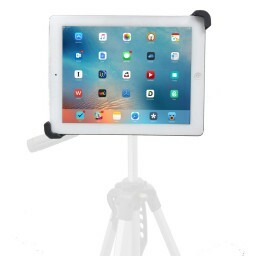 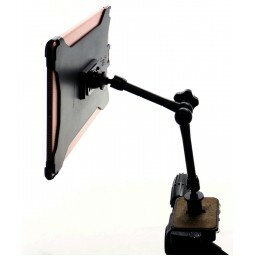 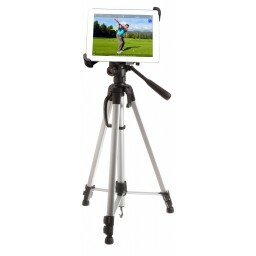 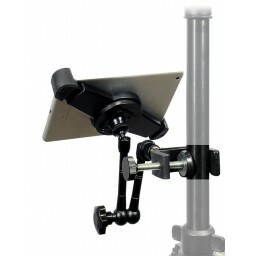 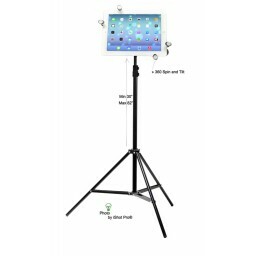 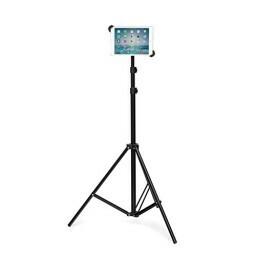 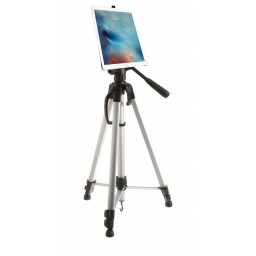 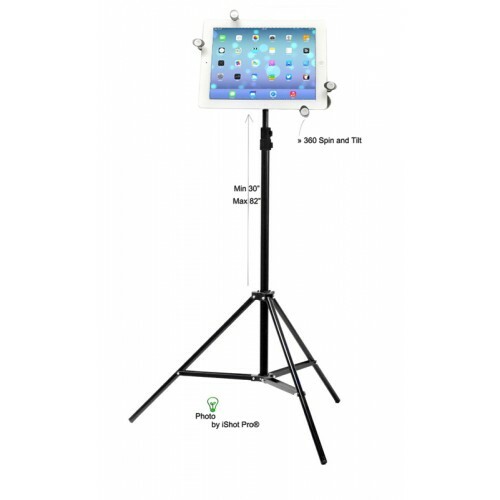 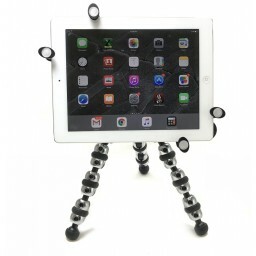 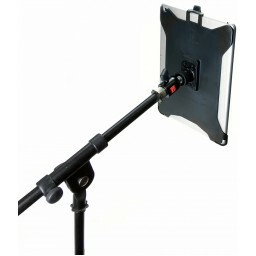 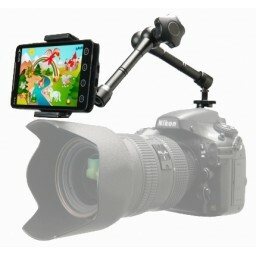 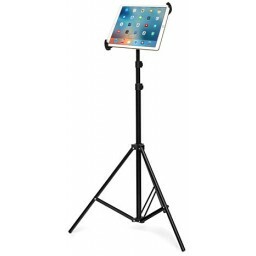 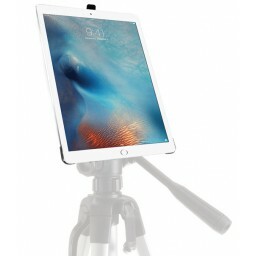 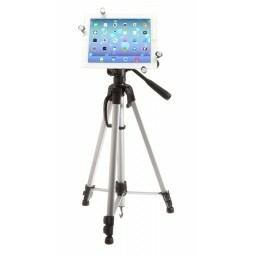 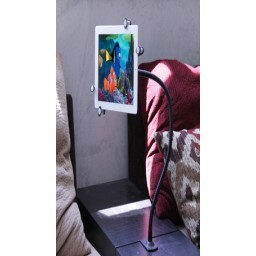 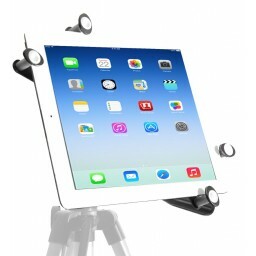 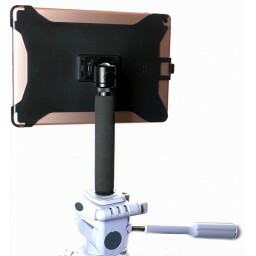 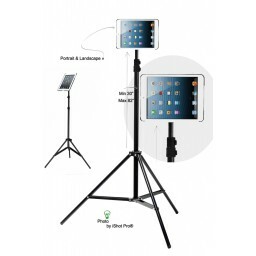 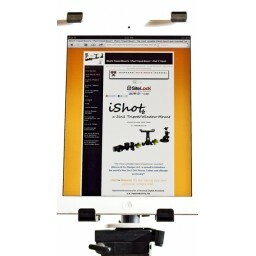 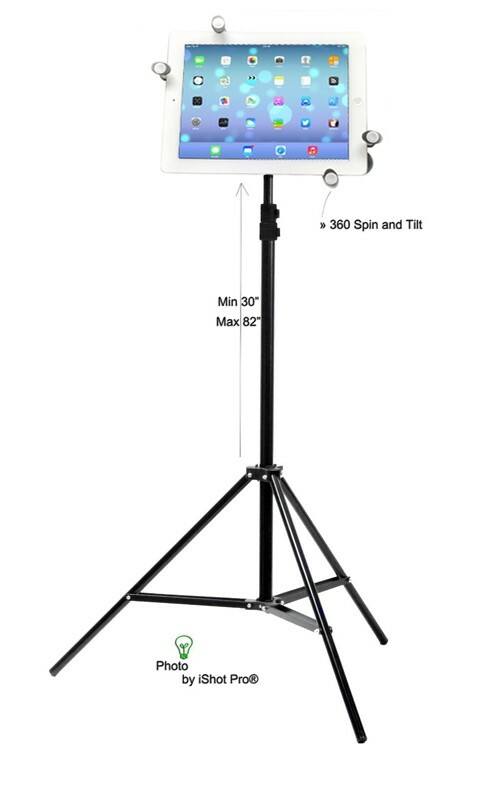 12.9 inch) and most Tablets from 5" - 11"
NO Assembly Required just twist everything together and Mount your Tablet on the tripod right out of the box! 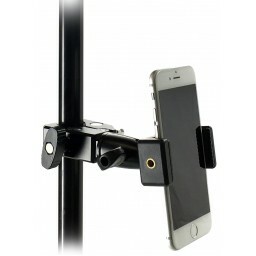 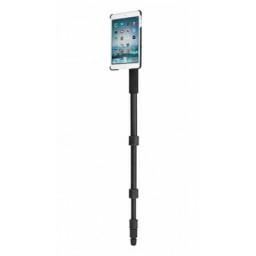 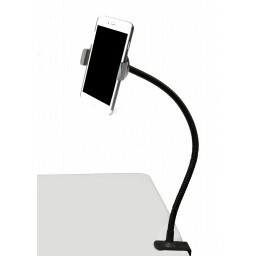 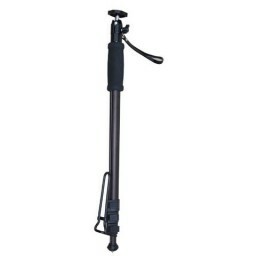 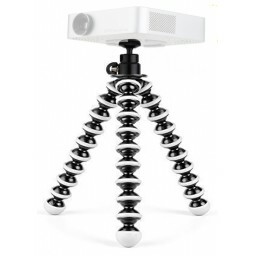 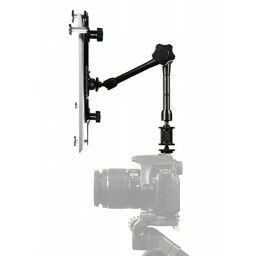 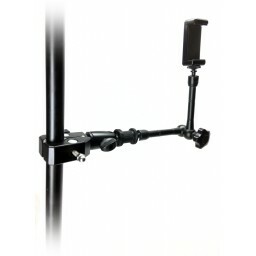 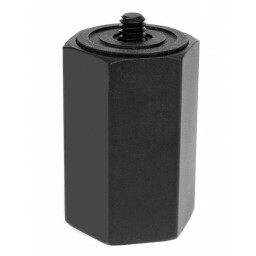 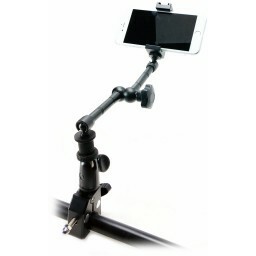 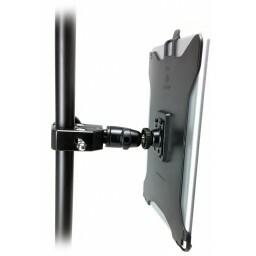 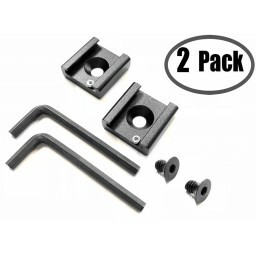 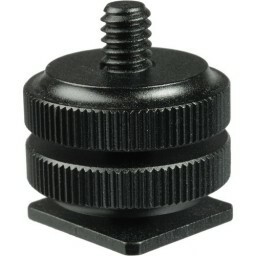 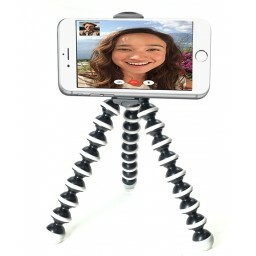 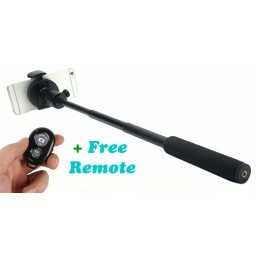 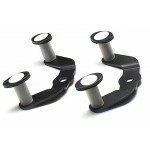 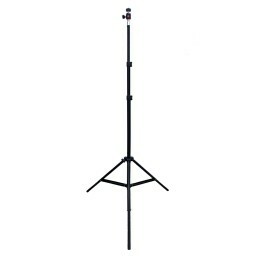 Height adjustable Min 53" - Max 87"
Swivel ball connection for 360° rotation with tilt for portrait or landscape viewing.